Wolf Gear Gard TM 90 & 140 are multipurpose sulphur-phosphorus based extreme pressure superior. Quality heavy-duty gear oils. The product have been specially formulated to meet severe duty operation in heavily loaded gear system, such as hypoid, spiral, bevel, where an active GL-5 performance oils are required. The product offer excellent performance under severe stress, heavy loads and low temperatures. 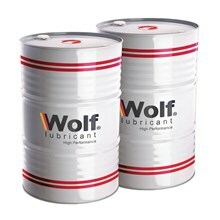 WOLF Gear Gard TM 90 & 140 have been fully inhibited with advaned addtive chemistry to combat extreme pressure, wear, corrosion, oxidation and foaming. 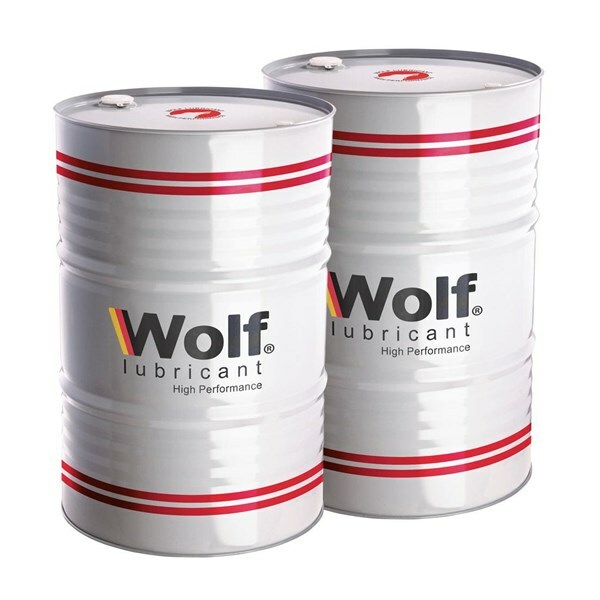 WOLF Gear Gard TM 90 & 140 are recommended for hypoid, spiral bevel or transmission system of cars, buses, trucks and tractors requiring EP type lubricants.